I realize summer is just about over, but I still can’t get enough of wearing white. After some careful consideration, I suggest you rethink your opinions about wearing white after Labor Day, as well. Really, I’m talking about the Movado Master women’s watch, in white. If you’re like me you find yourself wearing a lot of dark colors in the fall and winter. 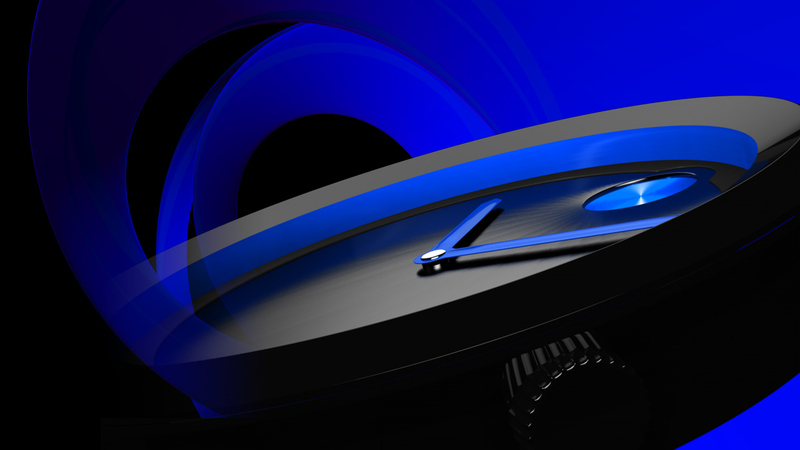 No accessory will make such an eye-popping statement as this timepiece. The white on white monochromatic styling is only interrupted by subtle texturing on the dial, which adds interest. This white hot Movado women’s watch wouldn’t be complete without a bit of sparkle, so a magnificent diamond set bezel is offered. The dial is covered by a scratch resistant sapphire crystal and the entire face is surrounded by a polished stainless-steel case. This Swiss Quartz model from Movado is stunning and will add a highlight to any winter outfit. The bracelet is crafted in white rubber. It’s as durable as it is contemporary and chic. 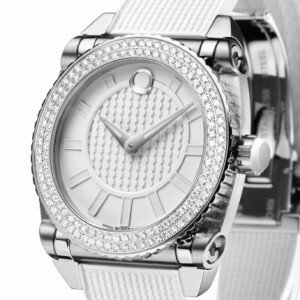 In addition to the great looks of this Movado women’s timepiece, it’s a Movado so you know it is a high quality piece. This white on white timepiece is also water resistant to 30 meters. Keep summer alive with the White Movado Women’s Master.